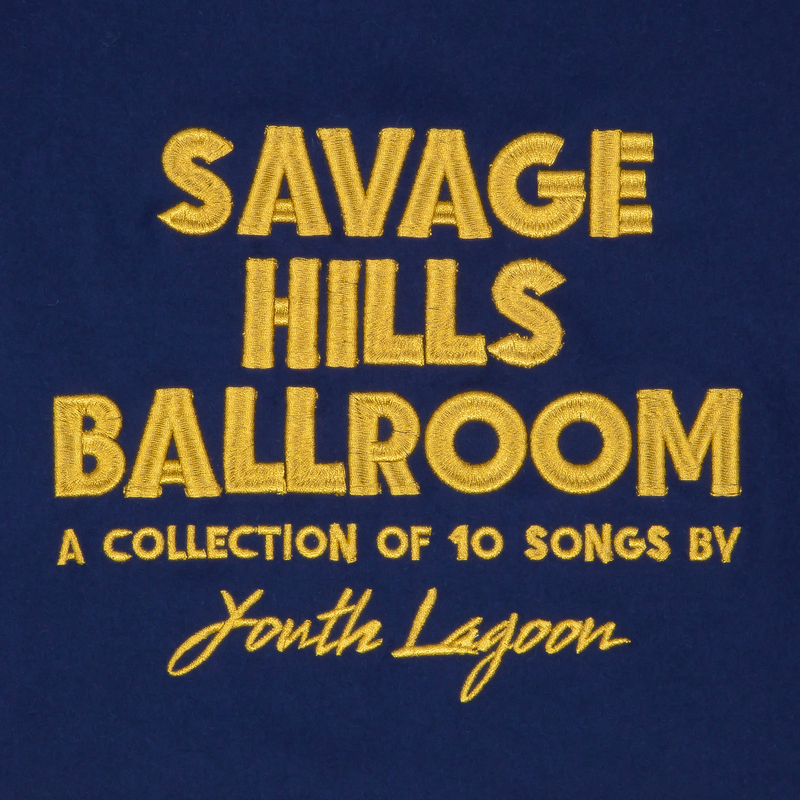 Review: Youth Lagoon, 'Savage Hills Ballroom' A sensitive, trembling soul, Youth Lagoon's Trevor Powers mixes precision and poise with a sense of being forever on the verge of falling apart. Cover art for Savage Hills Ballroom. In rococo indie-rock songs that have wormed their way into ears well beyond his native Boise, Idaho, Youth Lagoon mastermind Trevor Powers comes across as a sensitive, trembling soul who combines precision and poise with a sense of being forever on the verge of falling apart. Shows of strength and vulnerability abound on Savage Hills Ballroom, the third Youth Lagoon album since his 2011 debut — and his most formidable work yet. "My legs are limp, my shoes suckled stone," Powers sings at the start of "Officer Telephone," an opener that introduces itself as a pensive dirge before launching into a spacious, big-bottomed blast with muscular beats and frayed electronic sounds that peer surprisingly toward dubstep. Before the mania spills over, "Highway Patrol Stun Gun" gathers up and dials down with a balladeer's piano and violin in the open air around Powers' singular voice. That voice is a curious jewel: homely yet highly stylized, impish and ingenuous, constantly warbling while always falling flush into place after all manner of melodic adornments and curlicues. Reference points include the steamy gleam of Devendra Banhart, the wounded gulp of Conor Oberst and the otherworldly vocal registers of Sigur Rós, but Powers sounds possessed by something wholly his own. "Kerry" puts that voice on fine display over heart-tugging piano and synths that widen the scope as the song builds. "Rotten Human" enlists it in arresting falsetto tones that evoke both the wisdom of smoky soul and wisps of childlike wonder. In "The Knower," it winds through distended lyrics — "Oh, everybody wants to think they're not what they ate / That their body's great" — and a surreal assemblage of sounds that includes a chintzy drum machine, a sample of laughter, and horns straight out of a Mexican cantina. That it all comes together so organically and resoundingly speaks to Powers' place as a free-spirited artist in command of his own station.